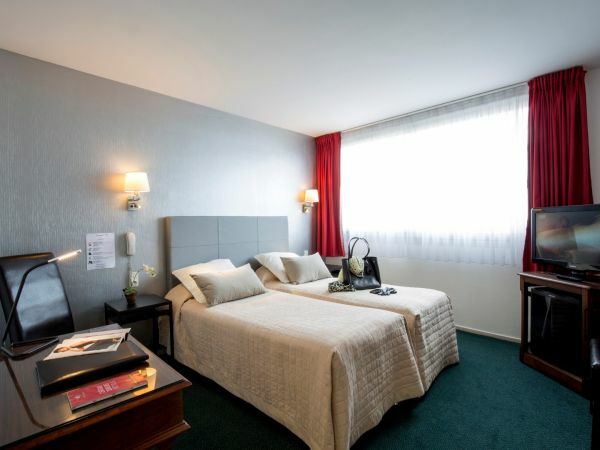 Standard 1 ou 2 pers. 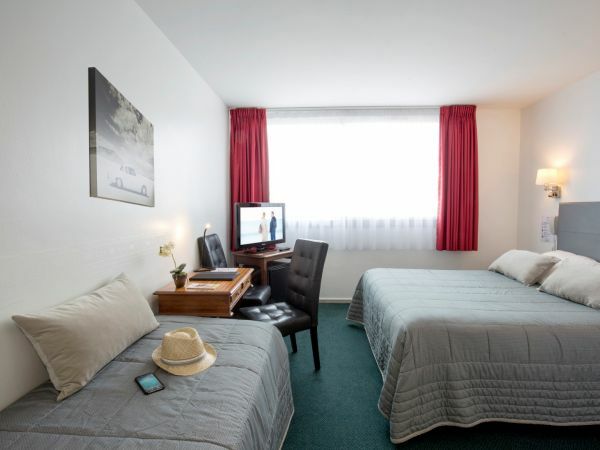 Comfortable rooms completely renovated with modern amenities and bathrooms. 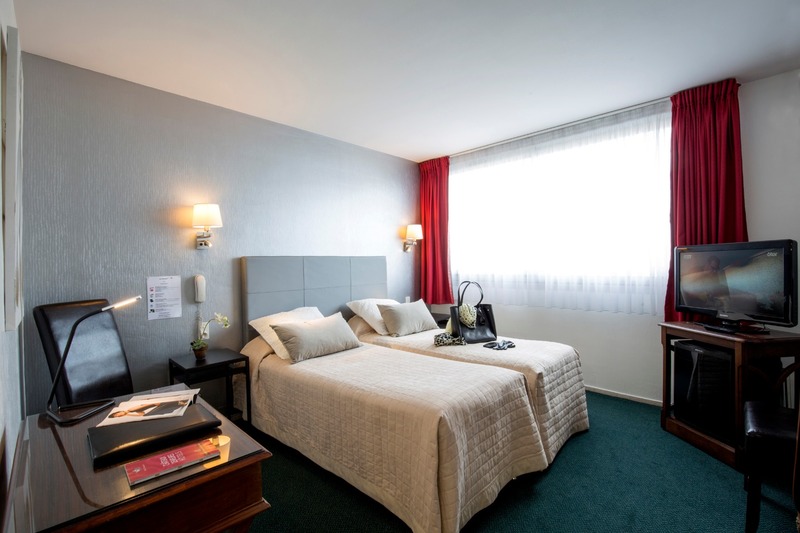 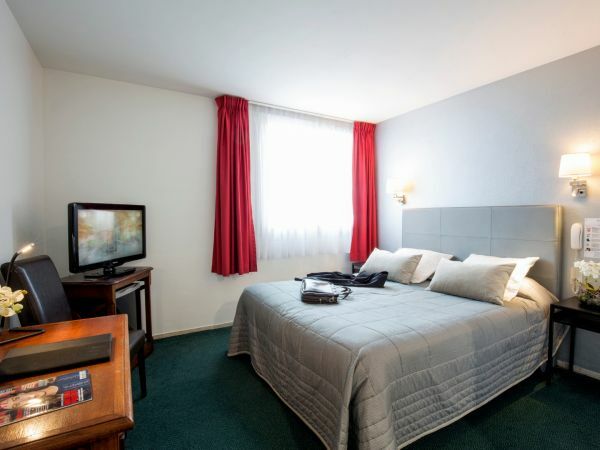 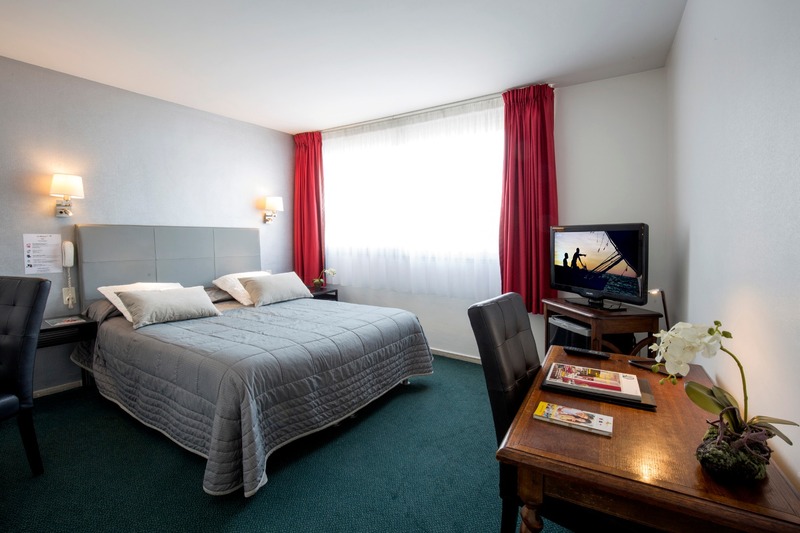 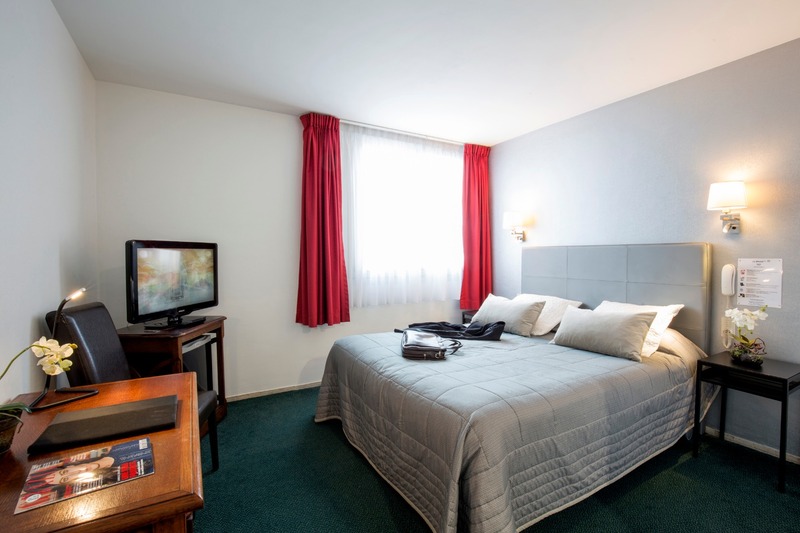 Our standard rooms offer you the best value accomodation in Perigueux center. 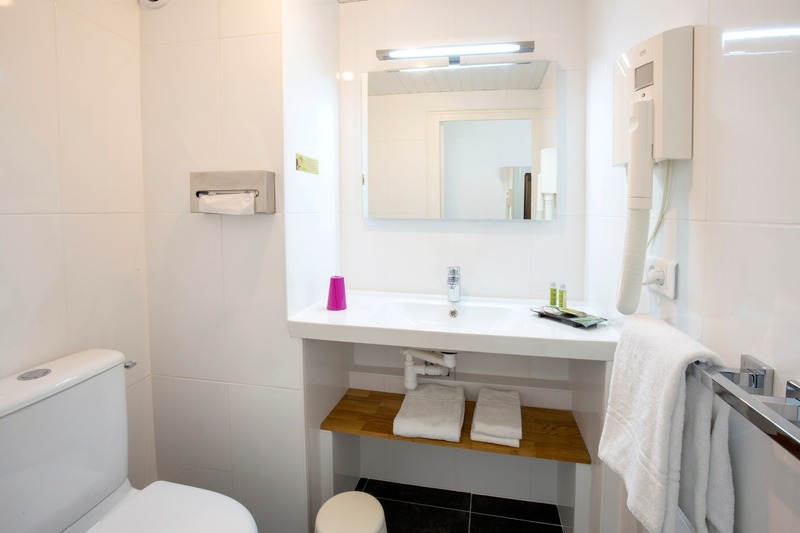 Comfort 1 to 2 pers. 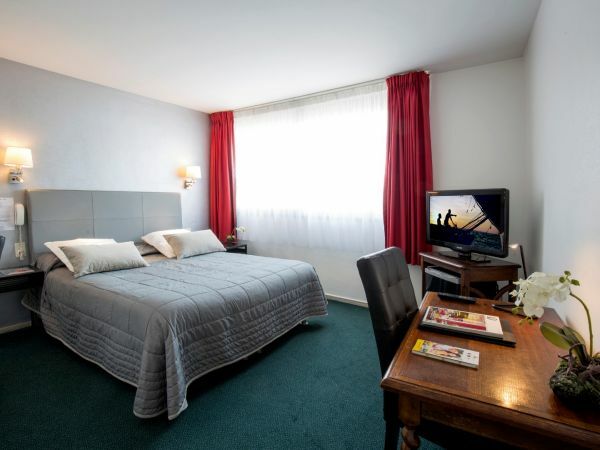 Beautiful rooms completely renovated with modern amenities and bathrooms with shower. 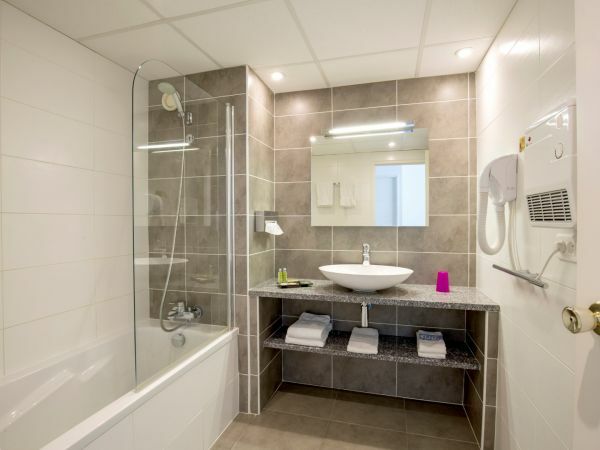 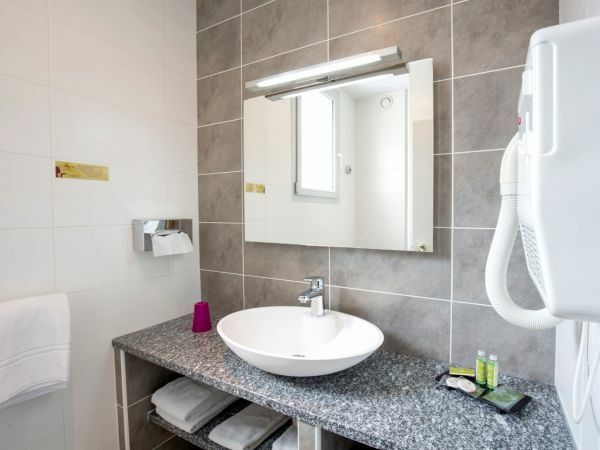 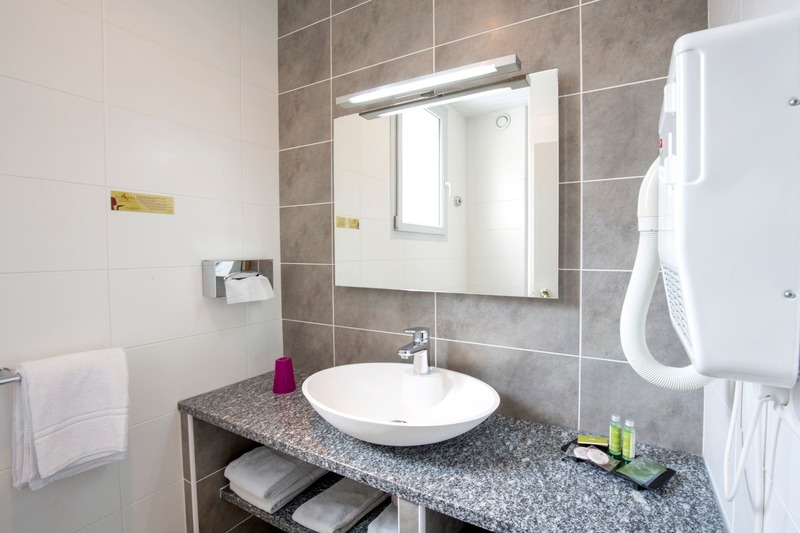 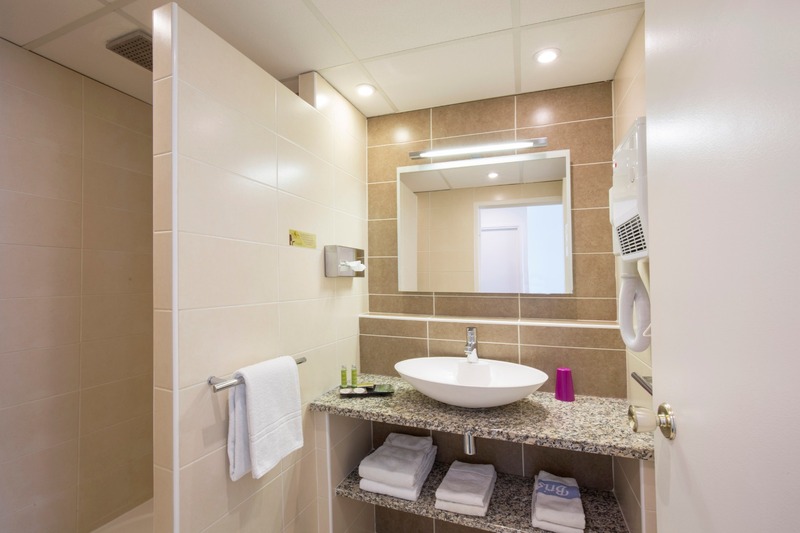 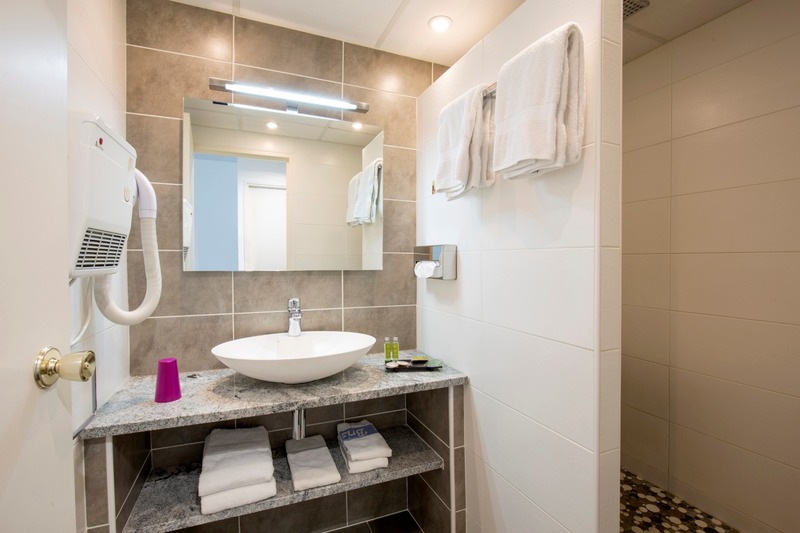 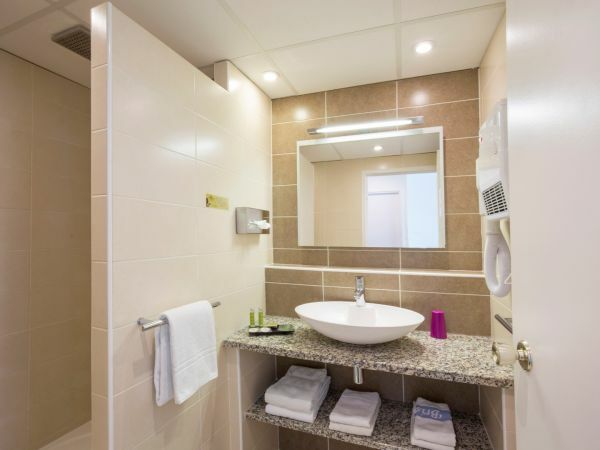 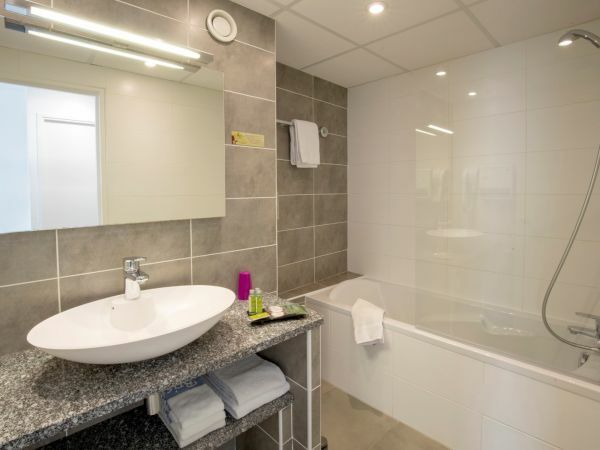 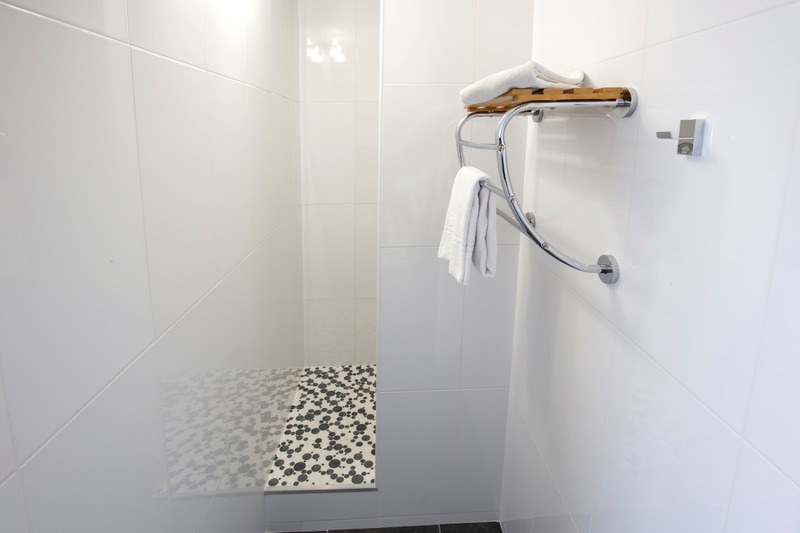 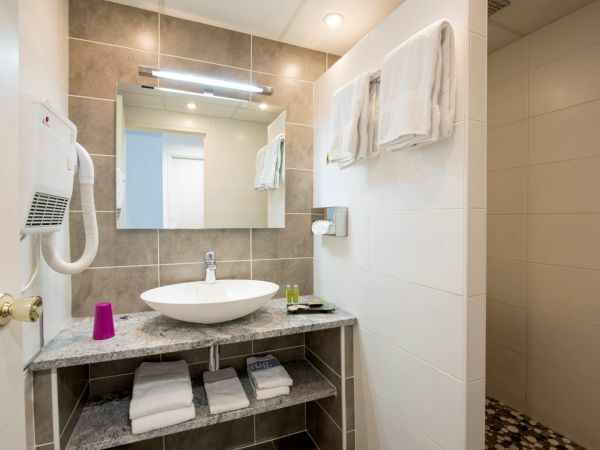 Our Comfort Rooms offer 2 types of accommodation, twin beds or a double bed, for you to enjoy your stay in Perigueux. 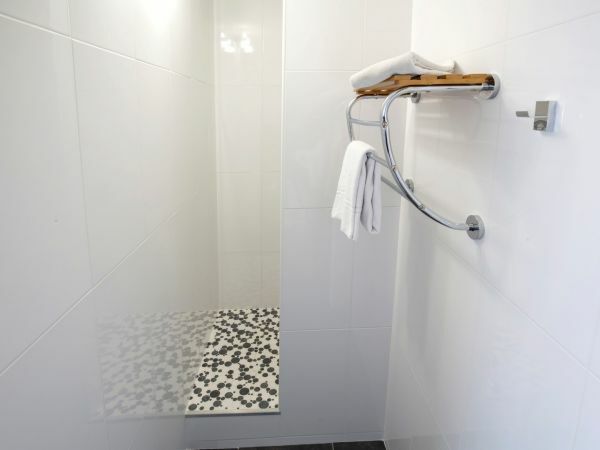 Superior 1 or 2 pers. 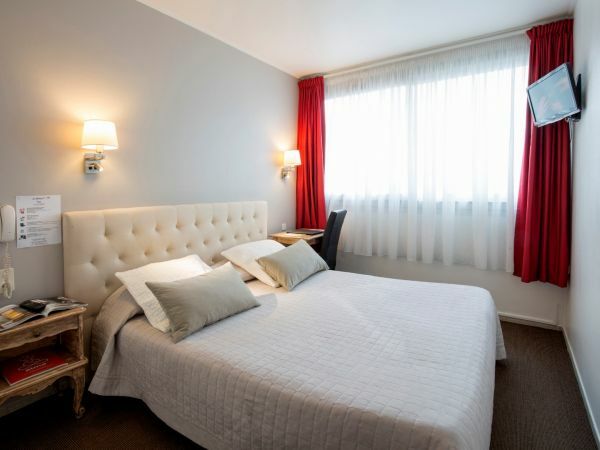 For a really comfortable stay in Perigueux, opt for a Superior room. 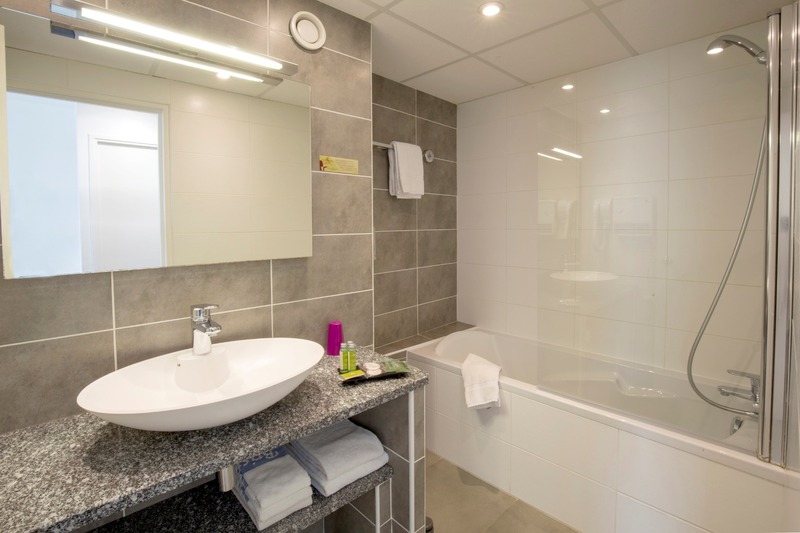 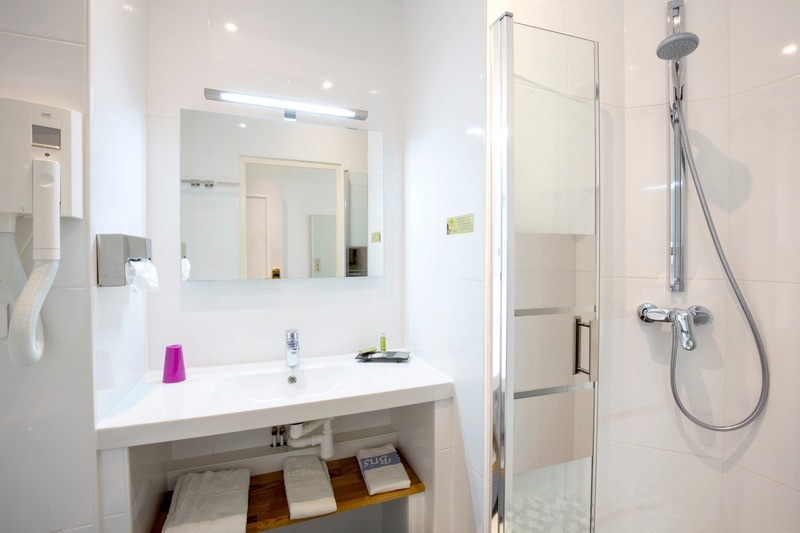 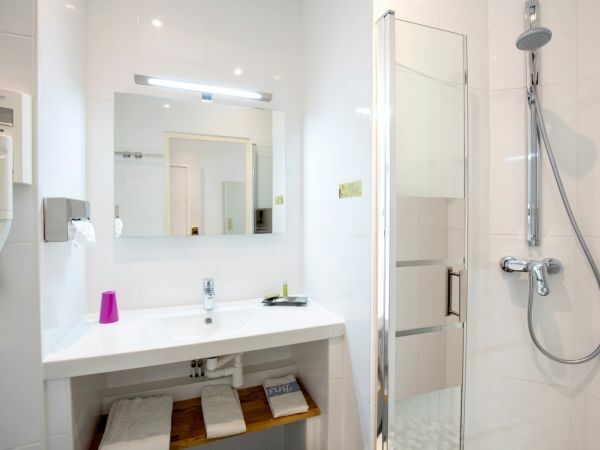 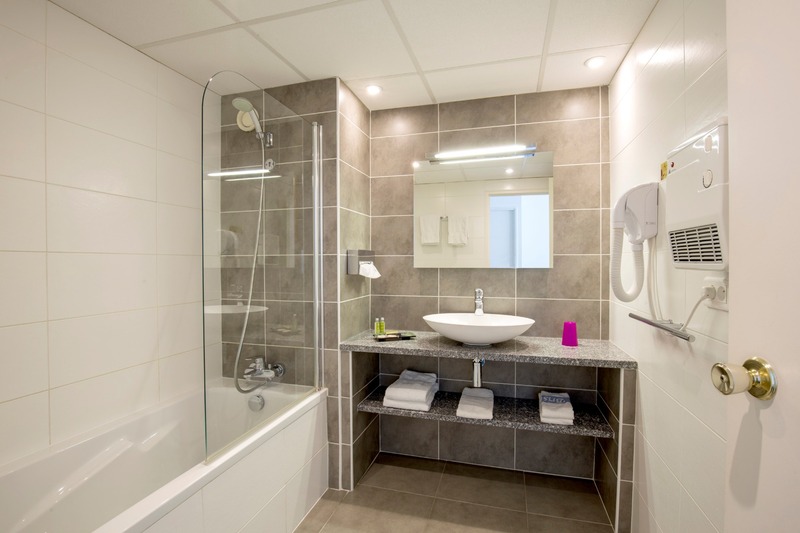 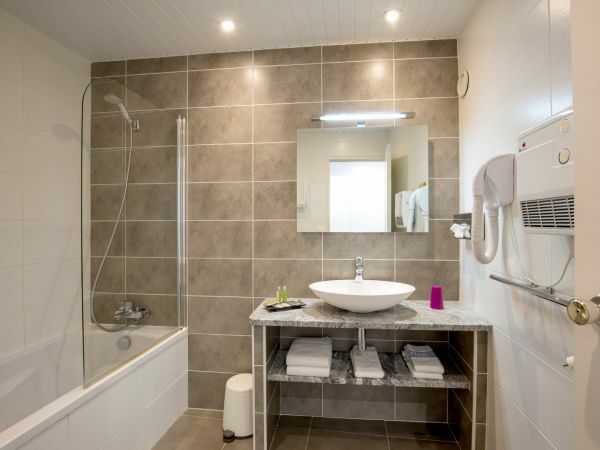 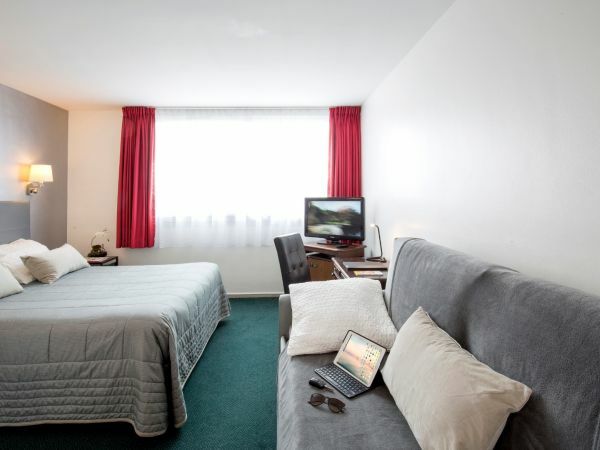 Spacious double room with a sofa area and a modern bathroom where you can relax in the bath (bath with shower). 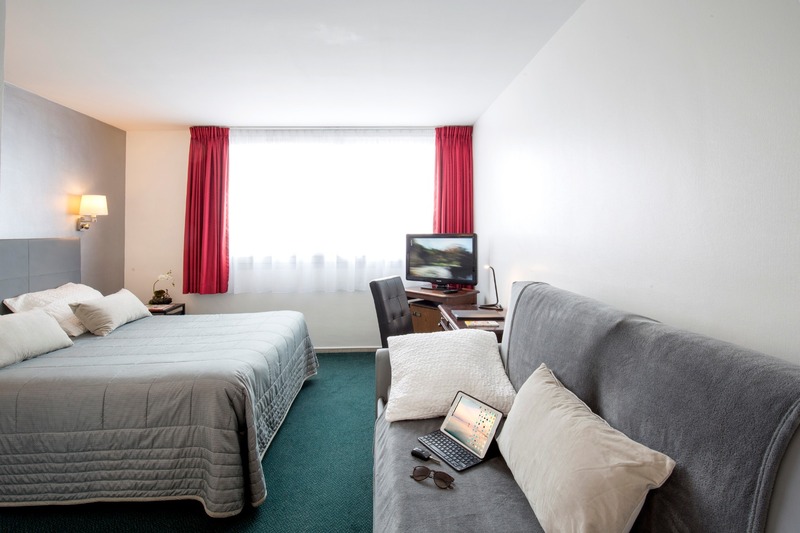 Family room 1 to 4 pers. 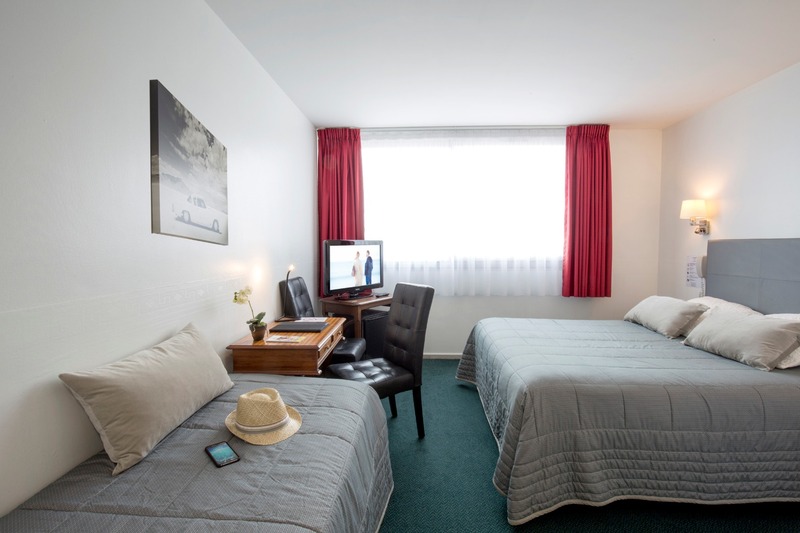 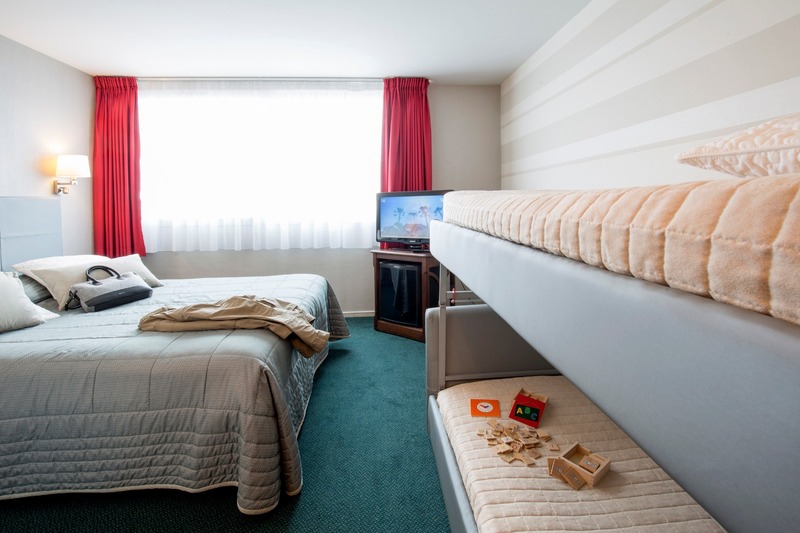 Our Family Rooms are fully renovated and can be configured for 1 to 4 people depending on your needs. 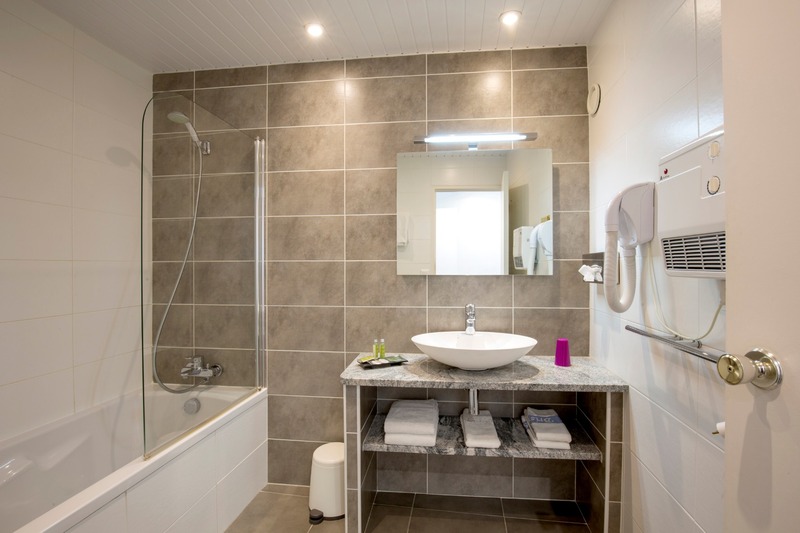 You can choose between a Family Room with shower or a Family Room with bath (subject to availability). 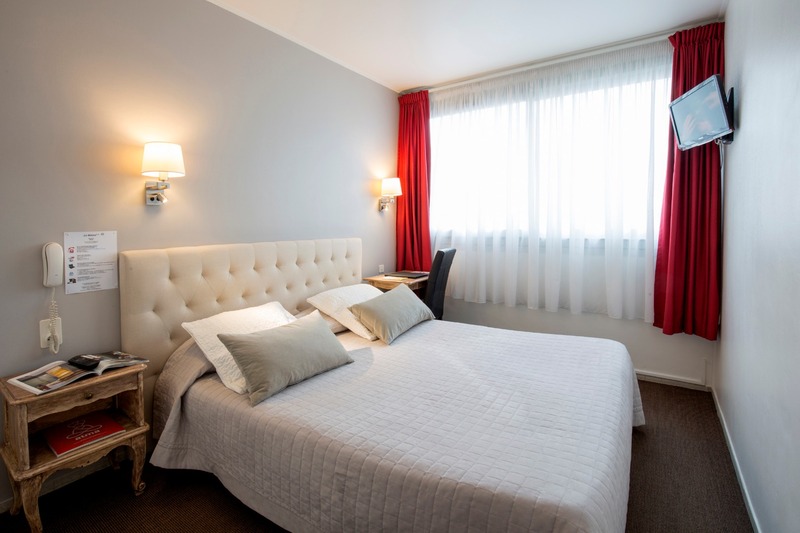 Modern and comfortable, the Family Rooms are ideal for your trips to Périgueux with your family.